Soul to Soul is the ultimate tribute to Stevie Ray Vaughan and Double Trouble. Fronted by Pete DeMarzo, you will not believe your eyes and ears when you see this band perform live! 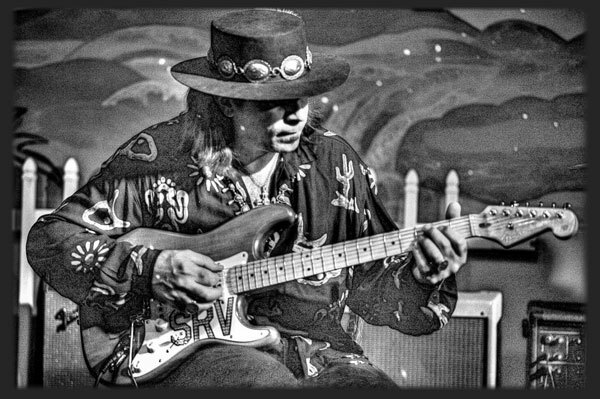 We are the biggest fans of SRV and just want his sound to live on! If you are into SRV, you will love this band! Wanna Book Soul to Soul? You can book Soul to Soul for your next event just by clicking the "Book Them Now" button to the right and filling out the form. We will be in contact with you about their availability as soon as possible.